One thing you need to know about me is that I hate, HATE being cold. There is nothing worse than leaving your house and having to shovel through 5 feet of snow in the 20 degree weather only to have to change your clothes 3 times before actually being able to leave for work. 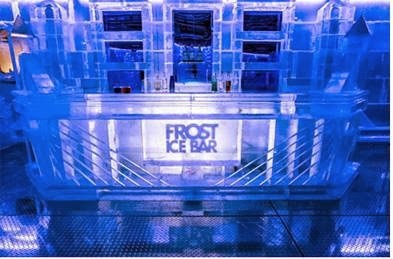 That being said, I think my girlfriends were just as surprised as myself, when I recommended that we go check out the new Ice Bar called "Frost" in Boston this weekend. 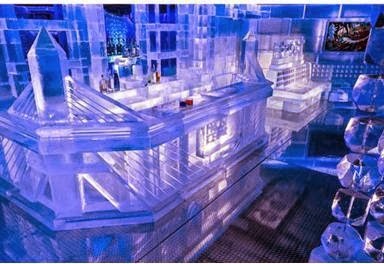 That's right, the entire bar is made from all ice and the temperature inside is a disgustingly 20 degrees cold. Once you enter the bar, you are given an extra heavy poncho/snow suit thing and a pair of gloves (yes, I was weirded out at the though of using someone else's gloves, but I sucked it up). All suited up and ready to go in. Once you get inside, EVERYTHING and I mean EVERYTHING is made of ice. 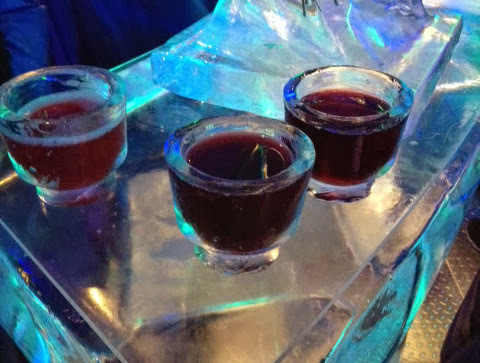 Even the drink cups were made of ice! I wanted to take my ice cup home, but knew I would wind up leaving it in my purse overnight or something ridiculous like that. Stop looking at me swan..
Did I mention there was a bride in there with her ginormous wedding dress on under the poncho? I've always wanted to go to an ice bar but the only one I've seen is in Vegas! And I don't think I'd last. I'm freezing when it's like 65 degrees out! But I love winter? Ugh, first world probs. It was definitely freezing in there! My toes were numb by the time we left. 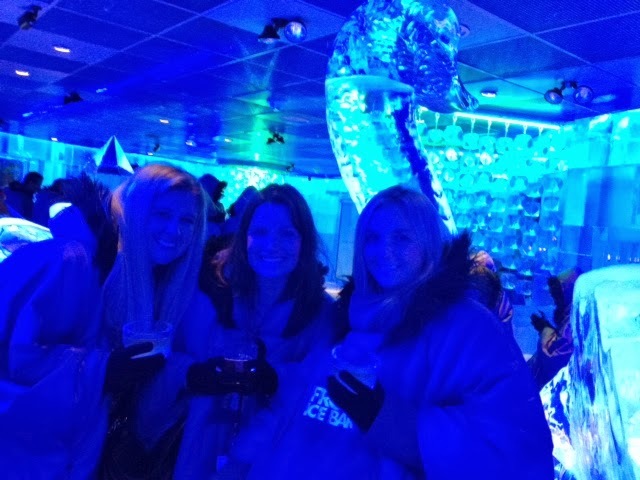 The ice bar looks awesome! I hate being cold too (my husband makes fun of me when I'm wearing jeans and a sweatshirt when it's 70 degrees out..) but this actually looks like fun! Definitely fun for grabbing a quick cocktail! Def not, my toes were numb when we left! 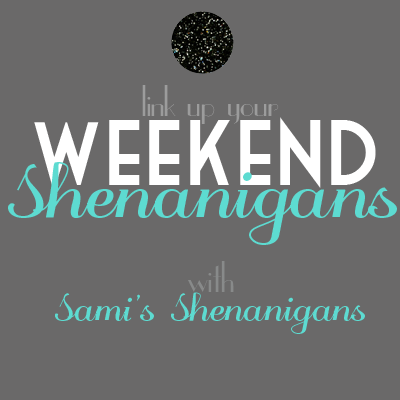 looks like you had an amazing time! 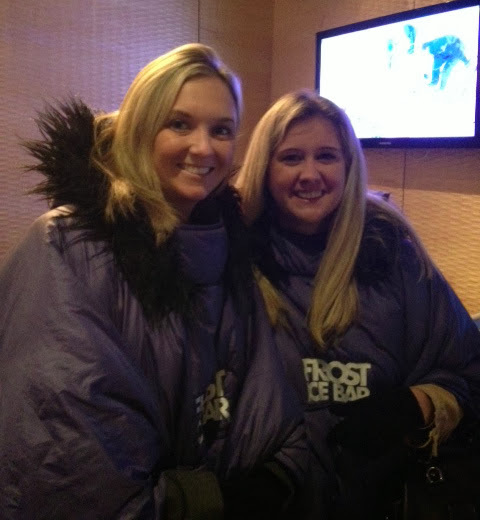 we've always wanted to go to an ice bar but the cold isn't our fave!